An agoraphobic architect disappears right before a family trip to Antarctica. Her teenage daughter narrates the story, which unfolds via emails, letters, FBI documents and correspondence with a psychiatrist. 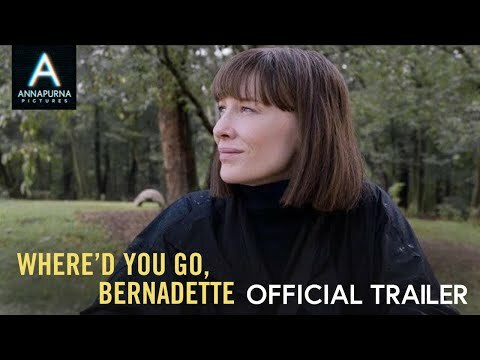 The upcoming Where'd You Go, Bernadette Cinema release date is August 9, 2019 in the US. Notify me when Where'd You Go, Bernadette Cinema is available.